'Snake plant' or Sansevieria is a plant that can be easily grown even if you don't have a green thumb! It is hardy, needs little water and is forever green. 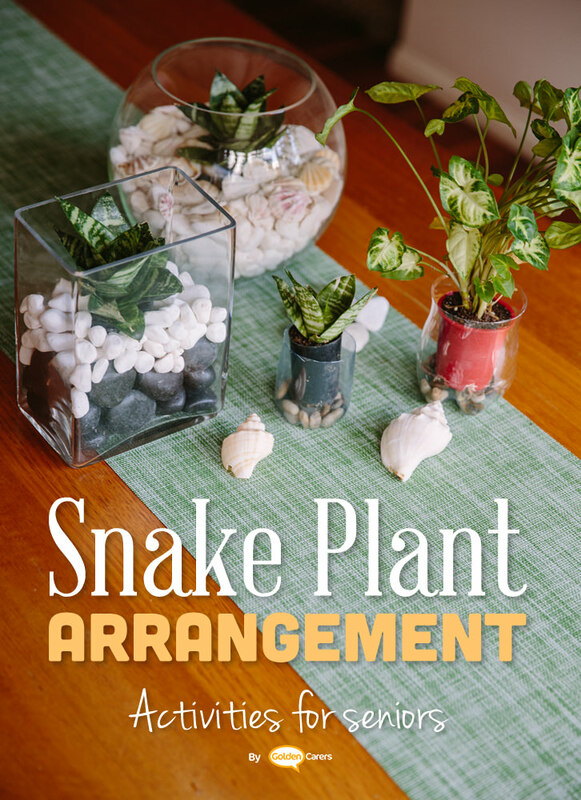 Organise a group of clients to make arrangements of snake plants for all mothers at your facility. Just letting you know Sansevieria is a classified class R environmental weed in Queensland, Australia and even there are no restrictions on it being sold (go figure) it is highly invasive in native habitats and spread via its rhizomes and also by birds and insects who eat the brightly colourd fruit. Maybe choose other hardy plants that are not weeds by checking your local council's weed identification information so you do the right thing by the environment. Happy potting everyone! Wow, I didn't know about this Astrid!